Appealing to customers’ interests, passions and preferences helps brands to build loyalty and encourage direct purchases. Accordingly, retailers are implementing experiential learning via shoppable video platforms as a way to engage consumers through educational yet entertaining, lifestyle-specific content. Learning video network Bluprint is a subscription VOD service expanding beyond crafting how-tos to multiple lifestyle categories, in areas including music, writing, dance, yoga, fitness, home décor, entertaining, and kids and family. Audiences can watch the how-to videos and then directly buy related products on the site, as a seamless way to participate in the educational learning experience. Product categories include: drawing, painting, and photography; fitness, dance and yoga; home decor and entertaining; and family-focused projects and content in multiple categories. 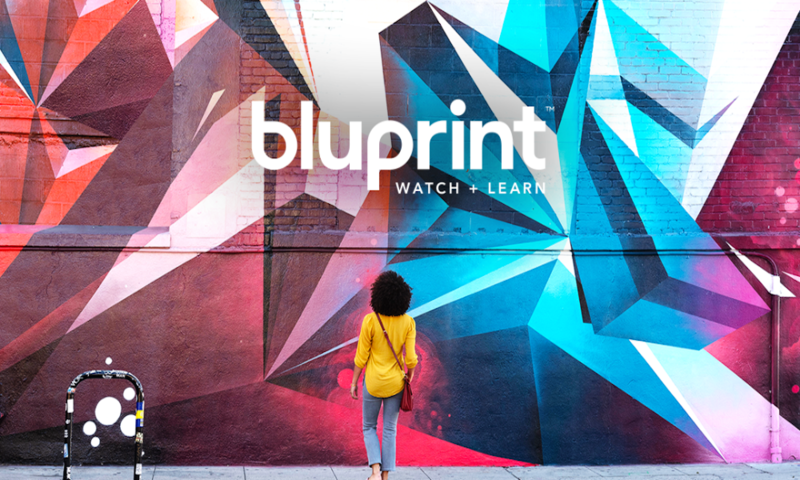 In addition to how-to videos, Bluprint will produce original classes and entertainment series, including cooking shows and inspirational shows that showcase artists and innovators in the creative landscape. 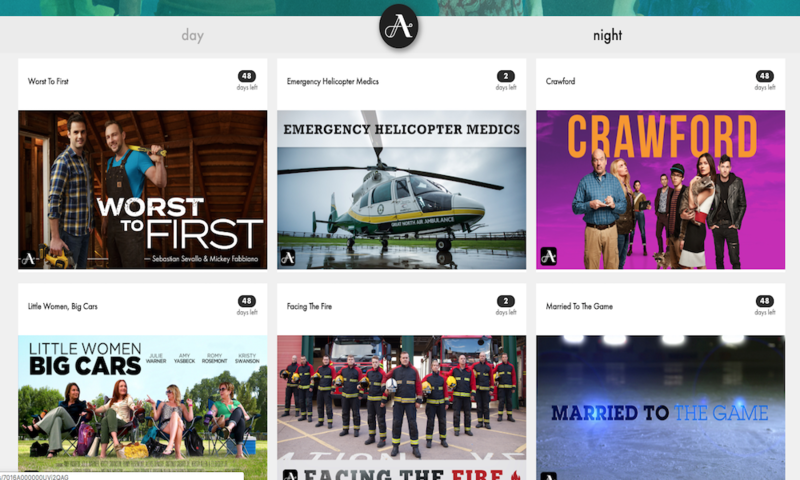 Nashville-based streaming platform Alecia.com is the first-of-its-kind shoppable video-based social platform, and delivers real-life, authentic on-demand video content spanning cooking, home décor, fitness, beauty, style, wellness, sports, music and lifestyle topics. The platform provides consumers with experiential learning and a unique shopping capability by connecting them with brands that align with their direct interests. Launching Winter 2018, alecia.com will be accessible online from desktops and mobile devices as well as tablets, smart televisions and gaming consoles. Merchants combine live-streaming, content and commerce on e-commerce platform Taobao’s live-streaming platform. Retailers large and small are able to answer real-time questions from viewers, and make on-the-spot sales. Users’ homepages are populated with recommended livestreams based on their search history and previous purchases. 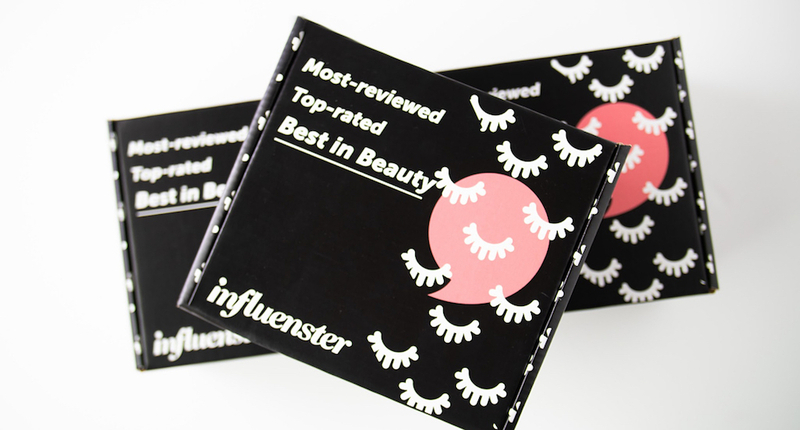 Consumer reviews platform Influenster allows brands to use sponsored content, such as articles, tutorial videos and giveaways, to facilitate product discovery, with links sending users to direct sites. These are just a few examples of brands providing consumers with experiential learning and best-use educational materials. For more examples, download PSFK’s report Driving Sales Through Video Engagement.